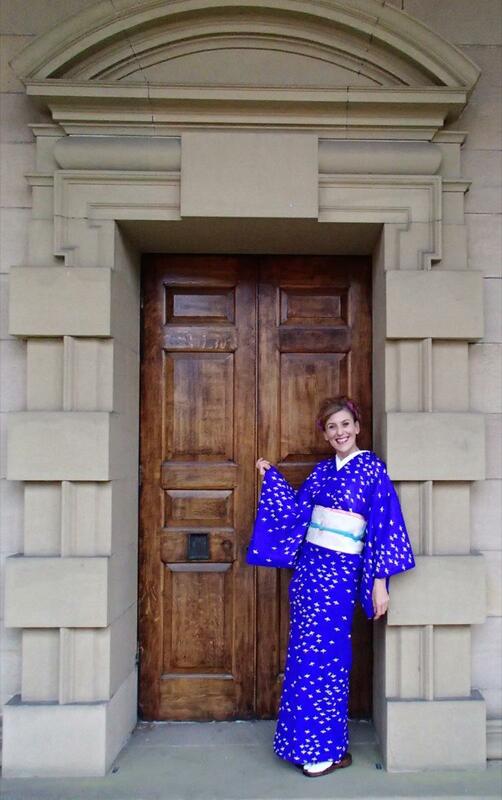 My first visit to Durham. What a beautiful city. 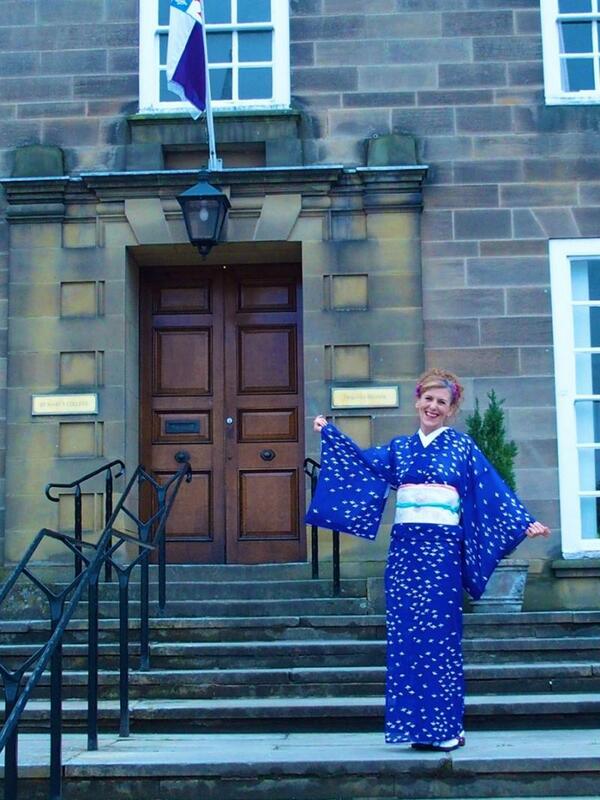 I wore my new purple kimono, which also turned out to be the colours of Durham University. Perfect! 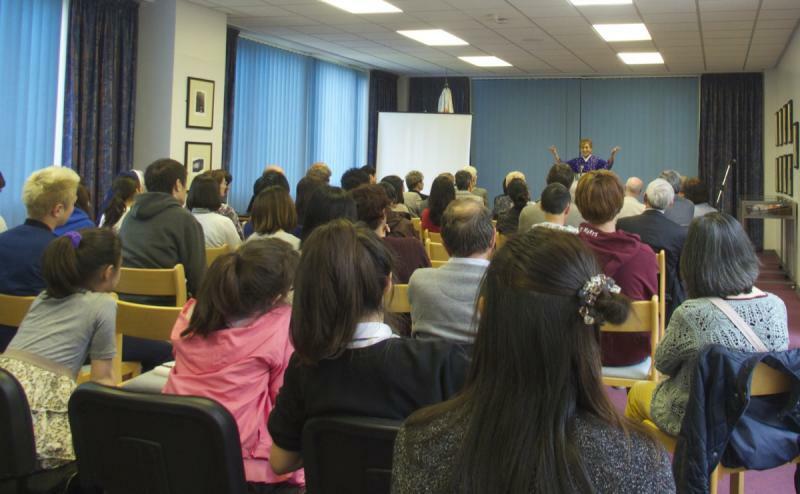 What a wonderful mixture of people in the audience. I have very happy memories of the show and of the fabulous buffet that followed. 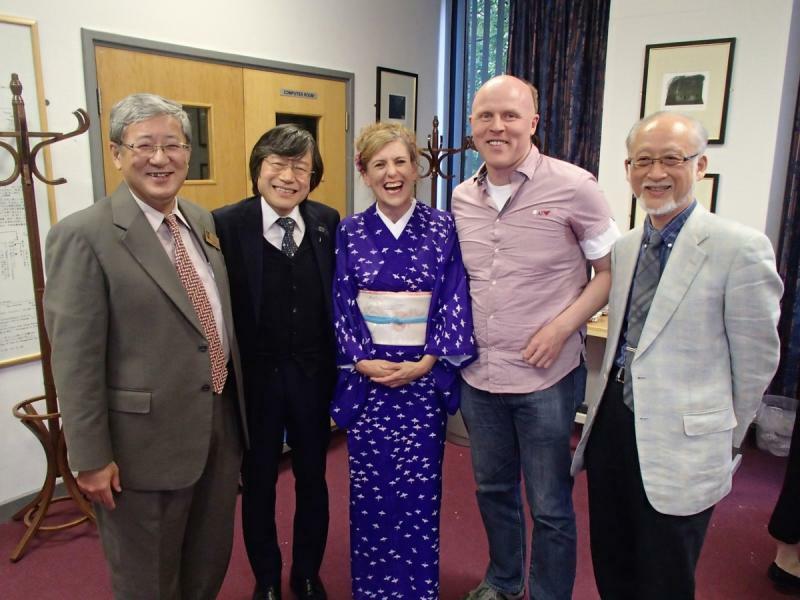 Japanese Consulate General, Mr Kitaoka and Vice-Consul, Mr Sawai attended the performance. 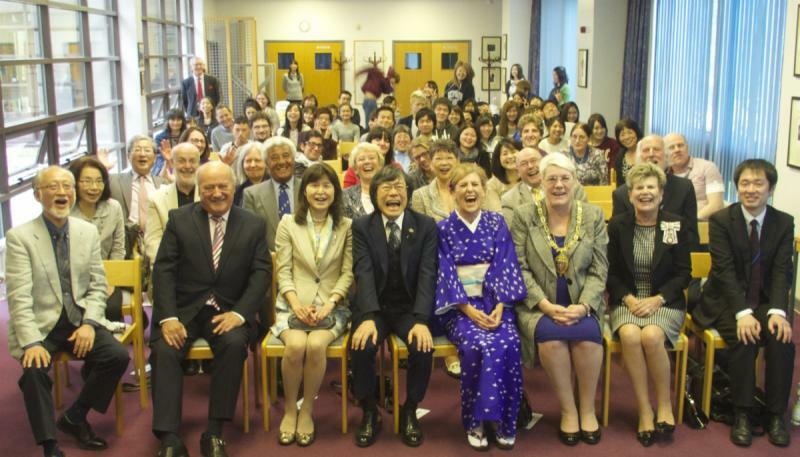 This is the link to the website of the Consulate General of Japan in Edinburgh.